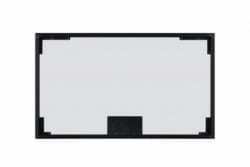 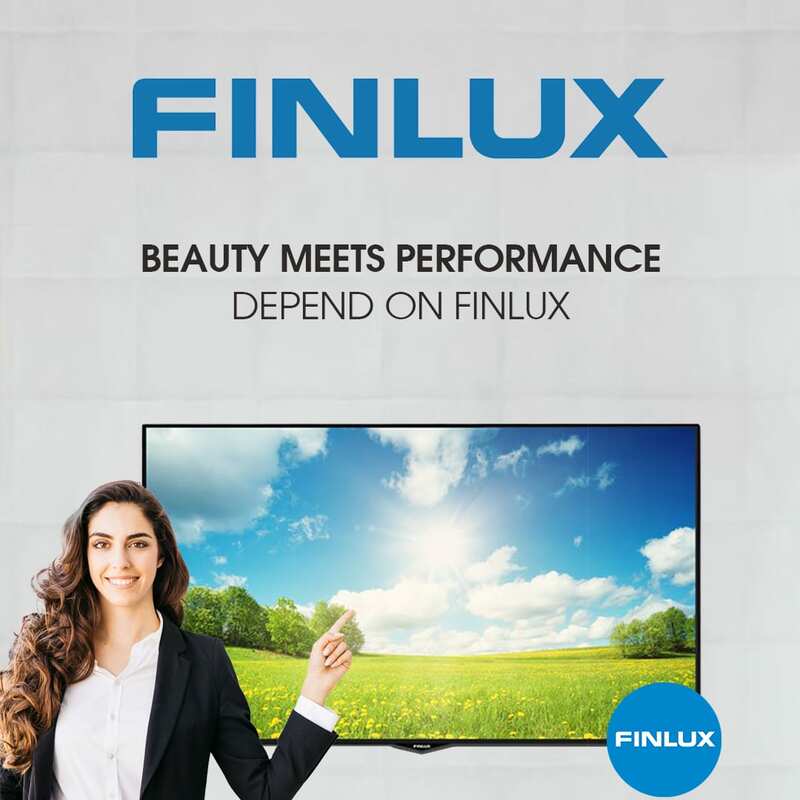 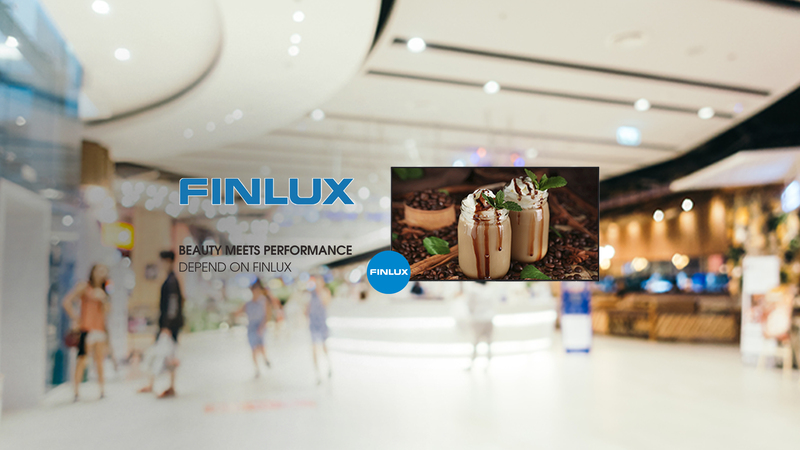 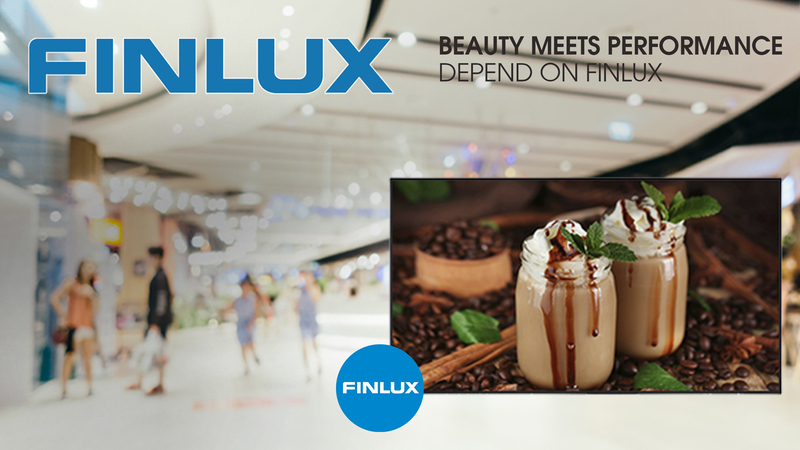 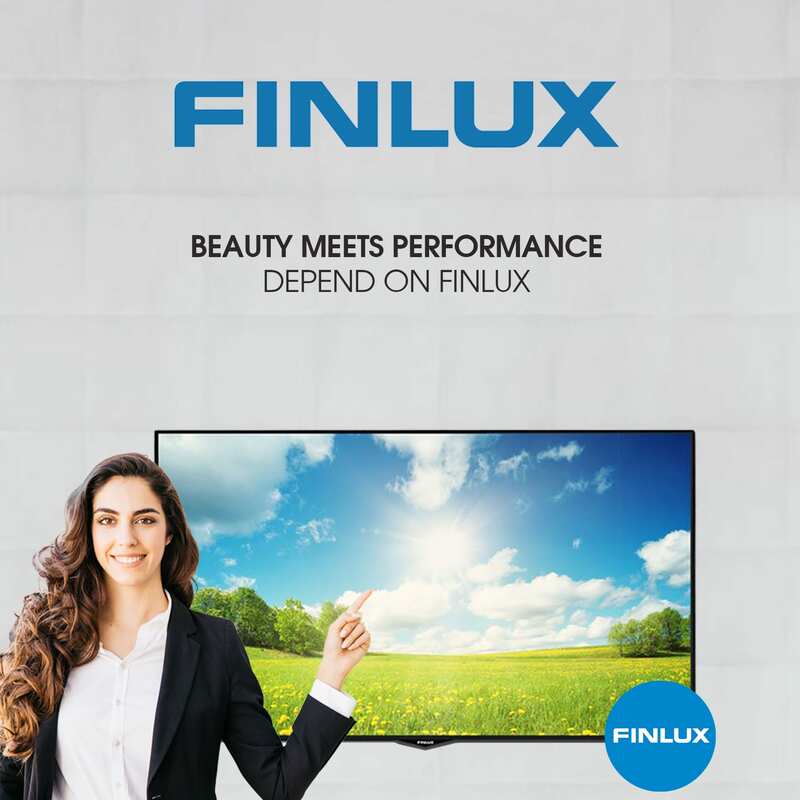 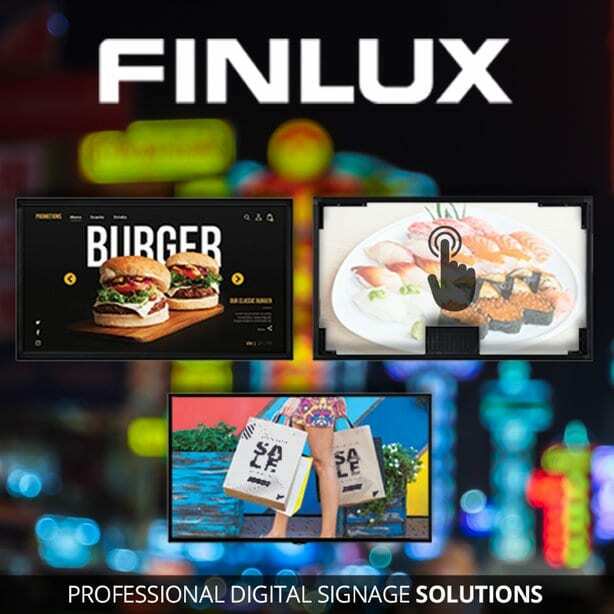 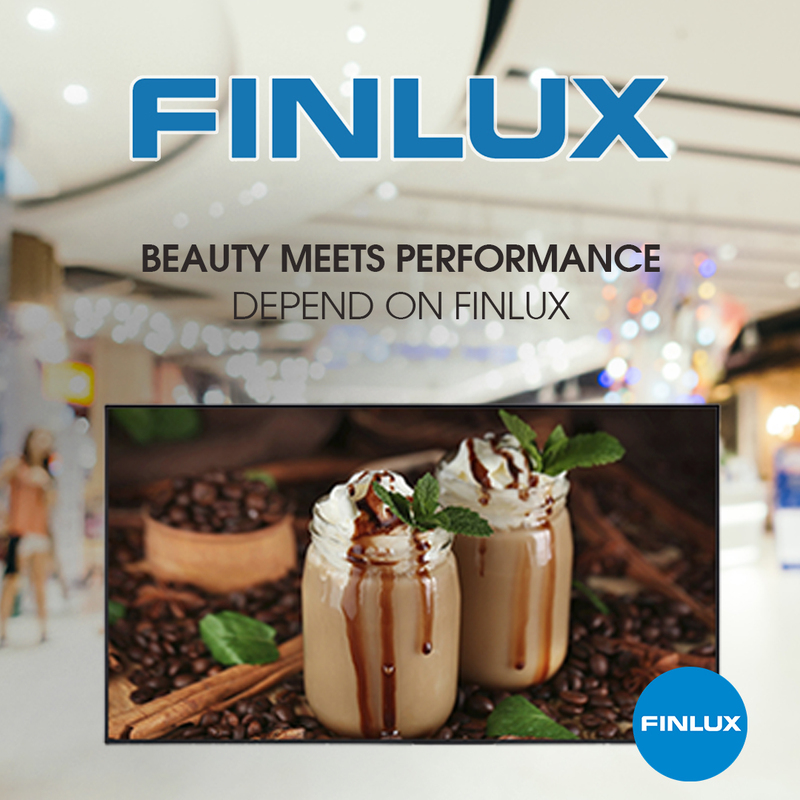 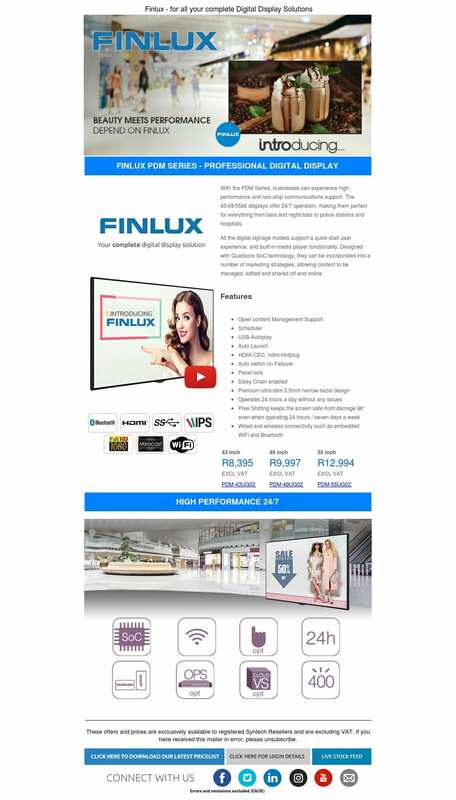 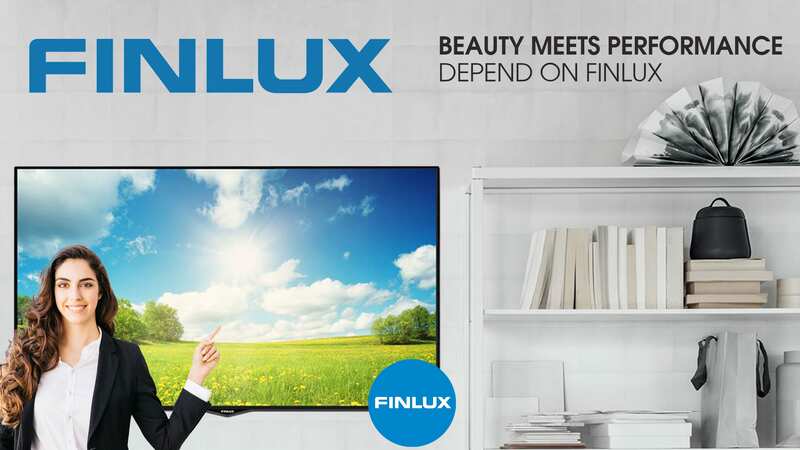 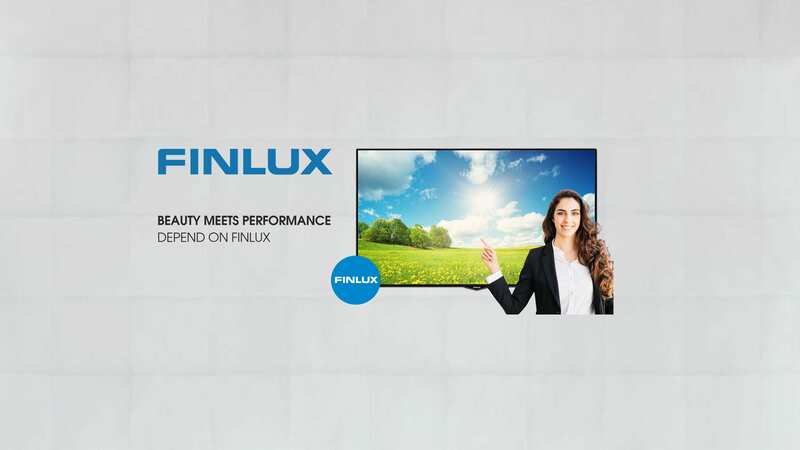 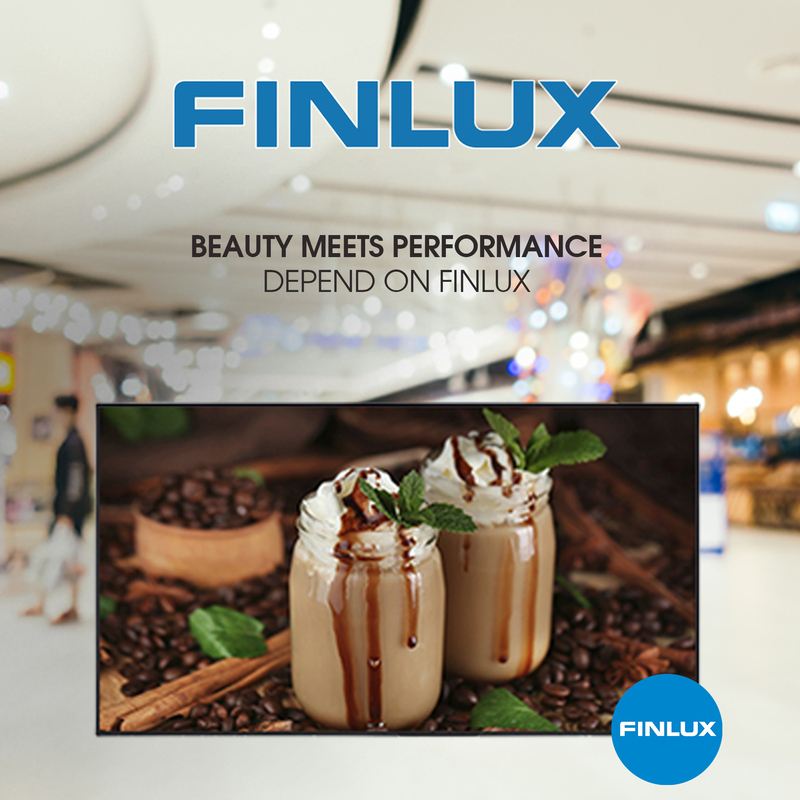 Touch Technology are some of the exciting new products being introduced through the new range of Finlux Products. 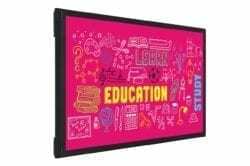 strategy, allowing content to be managed, edited and shared off and online. odio mi, amet, dictum at elit.